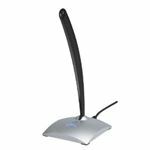 If you are looking for the best USB microphone, you should first check out microphones that do not require any additional drivers or installation processes to set it up. Of course, it is important to check out the quality of the recorded audio. The best USB microphone should not just offer great audio quality, it should also be easy to use. It should plug in easily to any kind of computer via USB connection. It should also interact with most of the popular voice recording software. Here are some suggestions for USB microphones that you should check out. The unique design of this USB microphone does not just serve a visual sensibility. 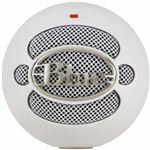 It also serves a purpose for its function as it provides a clear, clean and crisp means of recording different kinds of audio input such as voice recording and instrumental music. It has three settings, each optimized for a certain kind of recording, giving the user the optimum quality of recording for whatever task they need to finish. 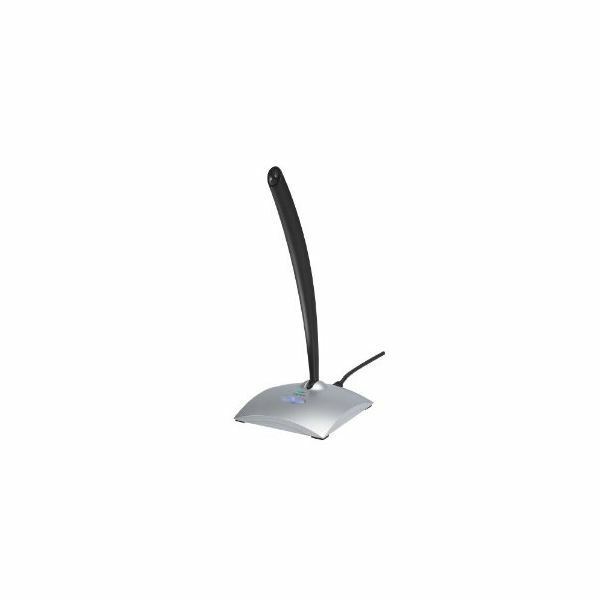 In any setting, this USB microphone eliminates distortion, noise and feedback. The design is quite easy on the eyes too. 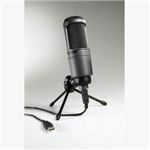 It will definitely fit in any kind of set up you have in your home or office recording area. This USB microphone was specifically designed to reduce background noise while recording. This means the intended subject of the recording, whether it is your voice or your instrument, will come out clean and clear. It also provides a convenient power switch light that lets you know whether your microphone is on or not. 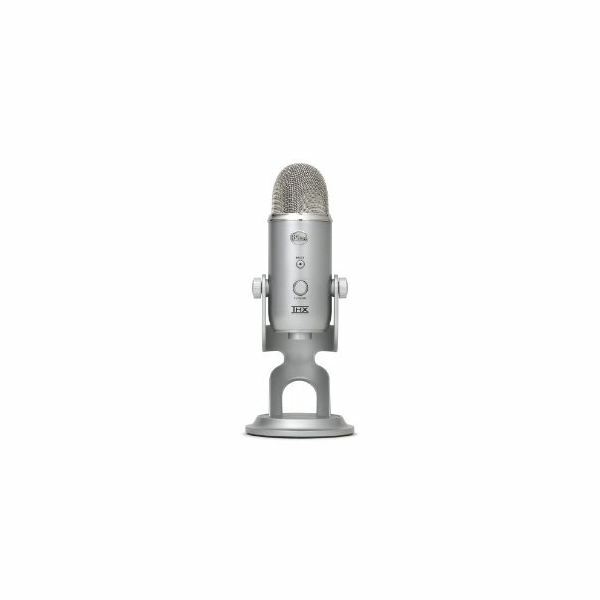 There is also a button that lets you easily mute or unmute your microphone, giving you the most efficient way of recording right on your desktop. Finally, you can adjust the microphone so that it tilts to the position you are most comfortable with. 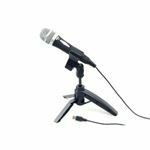 The design of this USB condenser microphone lets you focus on the direction of the intended subject of the recording, reducing the noise that can easily invade the recording if the microphone picks up sound from all directions. It captures sound in crystal clear quality no matter where you use it, whether it is inside a room in your home or outdoors. 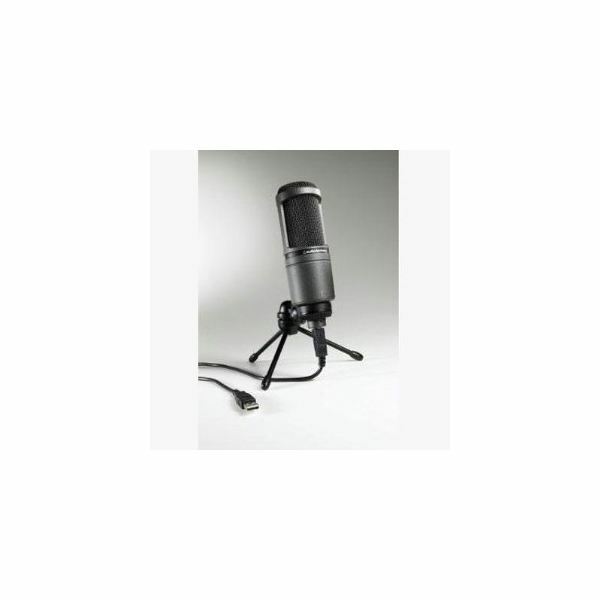 It is based on the AT2020 cardioid condenser microphone which is the type of microphone being used in professional recording studios all around the world. This ensures you that the kind of recording you will be getting will be of top notch quality. 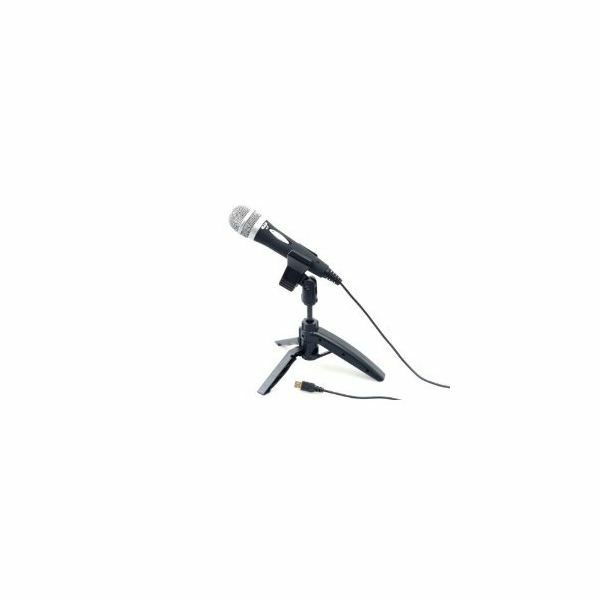 This microphone has a more traditional design, but it doesn't mean it can't stand head to head with other USB microphones in the market. It can record audio in a clear and smooth quality whether it is your voice or music from an instrument. Its USB cable is 10 feet long, which means you can set it up comfortably anywhere near your computer. 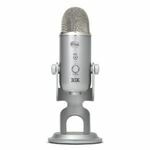 If you are looking for the best USB microphone, this might just be the product you are looking for. Its almost robotic design represents how smart and powerful it is. 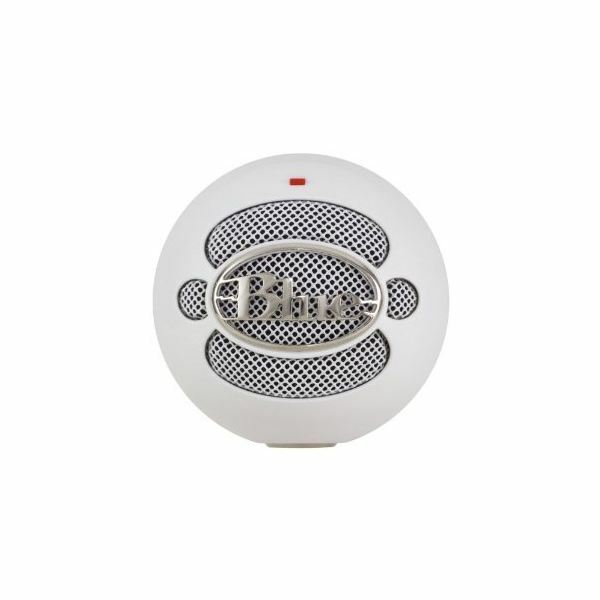 Aside from recording quality audio, you can get the most optimal sounds using the different modes available in this USB microphone, including Stereo mode, Cardioid mode, Bidirectional mode and Omnidirectonal mode. These modes tells the microphone which direction it should focus its recording power on.